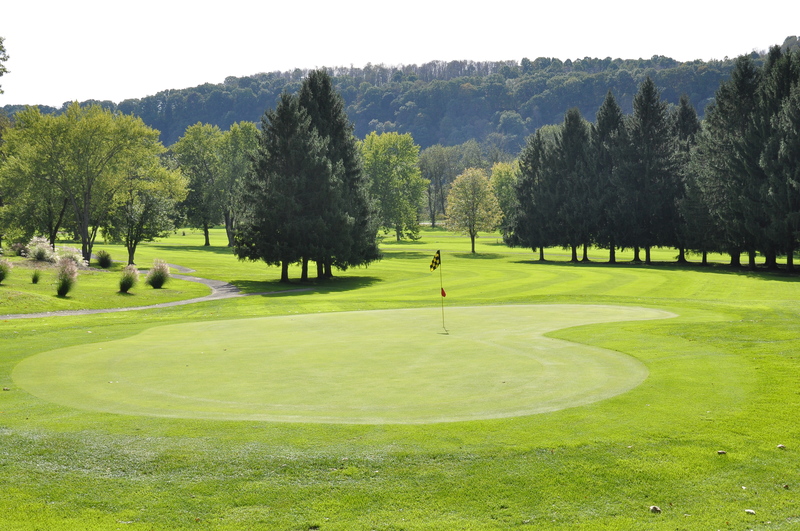 Welcome to River Forest, a unique golf experience just a short 30 minutes from Pittsburgh in Freeport, PA. 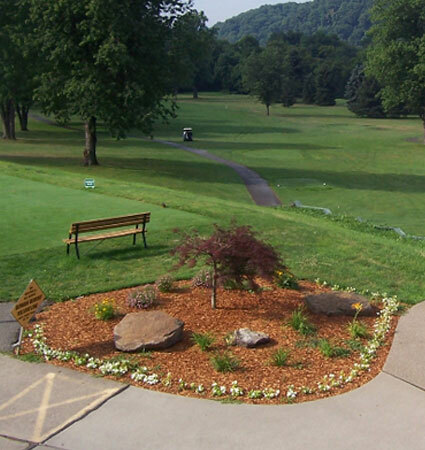 Located on 500 wooded acres nestled in the hills of western Pennsylvania, River Forest offers not only an exceptionally maintained course, but also an elegant venue for weddings and banquets. Plus a wide variety of dining, and fun activities to take part in. River Forest is known for making golf accessible to everyone. 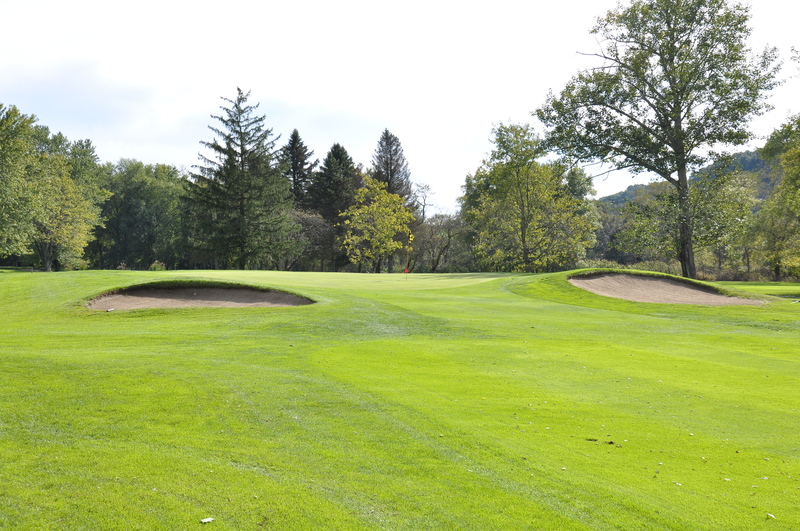 Whether you have been golfing your entire life, or are just learning the game, River Forest offers a membership option that fits your needs and your budget. 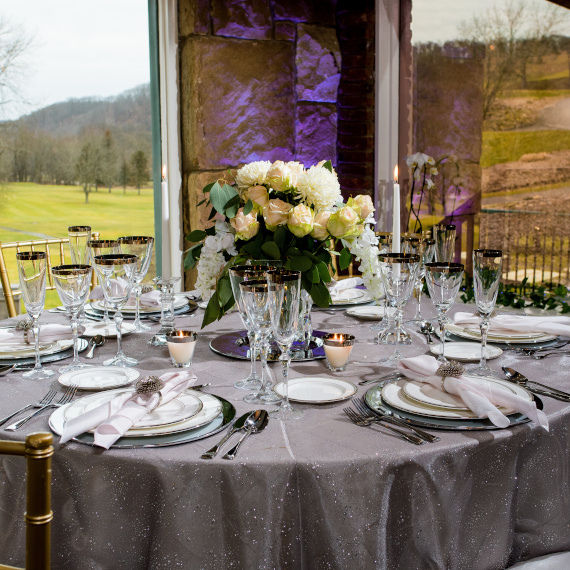 We have over 300 acres where you and your guests can celebrate. Our charming wooden bridges, and beautiful pond with a fountain all make great locations for cherished wedding photo memories.